Jerome Sparks is a native of West Virginia. He majored in the highly unprofitable and nonspecific field of Creative Productions while attending the University of Charleston in Charleston, West Virginia. Hoping to become a college professor, Sparks went on to earn a Master of Arts degree in Humanities, with a concentration in literary theory from the West Virginia Graduate College located in Institute, West Virginia. But, after an unsuccessful attempt to teach English at the college level (for which he offers his most sincere apologies to his former students), Sparks took the easy out and pursued a J.D. from Tulane Law School in New Orleans, Louisiana. Sparks called New Orleans home for several years, haunting the bars and bistros of the French Quarter, before finally following a girl back to West Virginia where he is currently practicing law. (Yes, he married the girl--see proof at right.) Sparks and his family now live happily in the West Virginia hills. 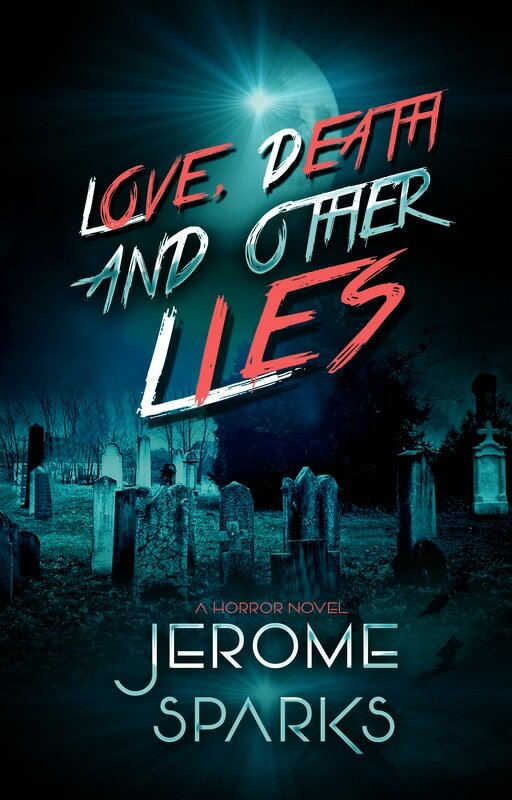 Coming soon from Jerome, a horror novel . . .